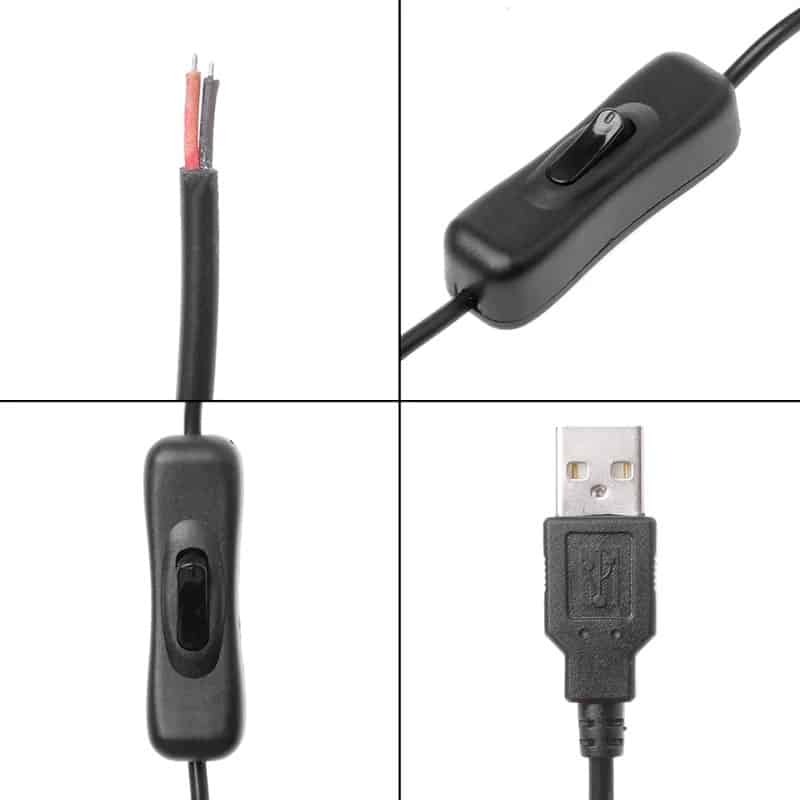 Easily supply power to your project with this USB Type A cable to connection wires with an inline on/off switch. 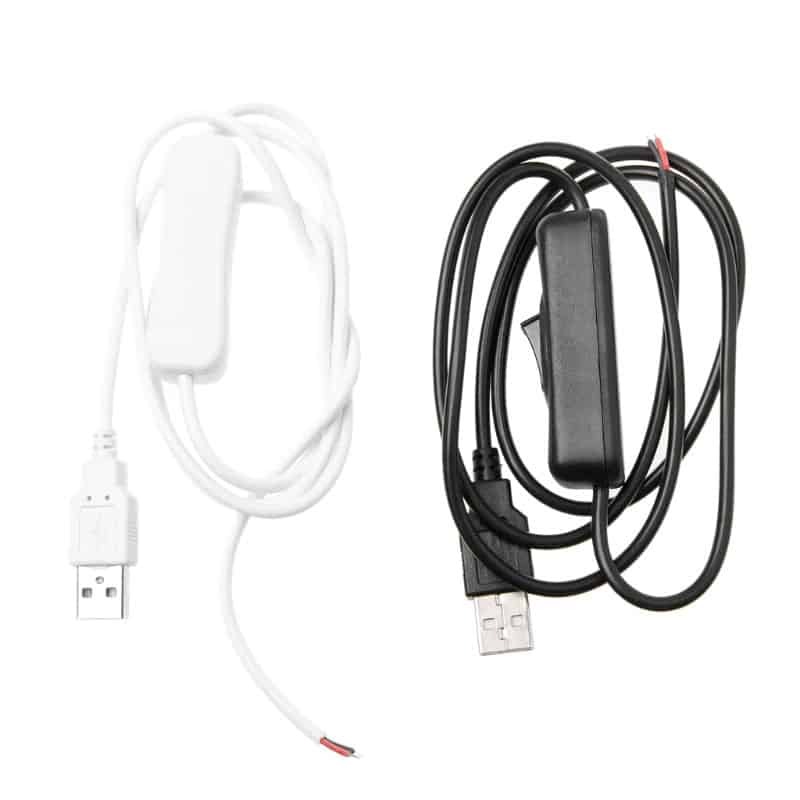 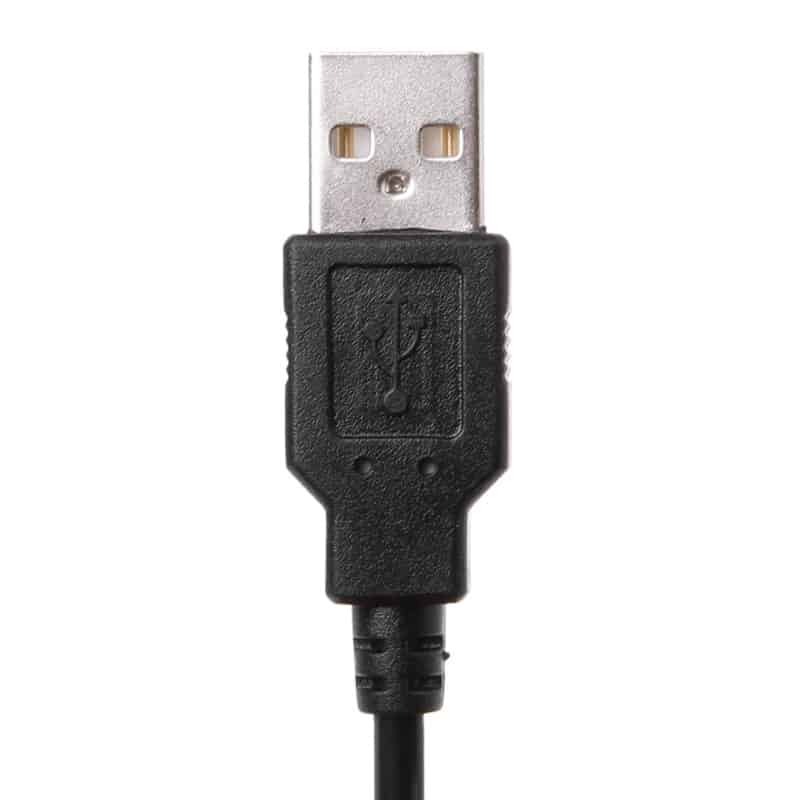 One end has an industry standard USB Type A connector to plug into USB power supplies, while the other end has a pair of connection wires. 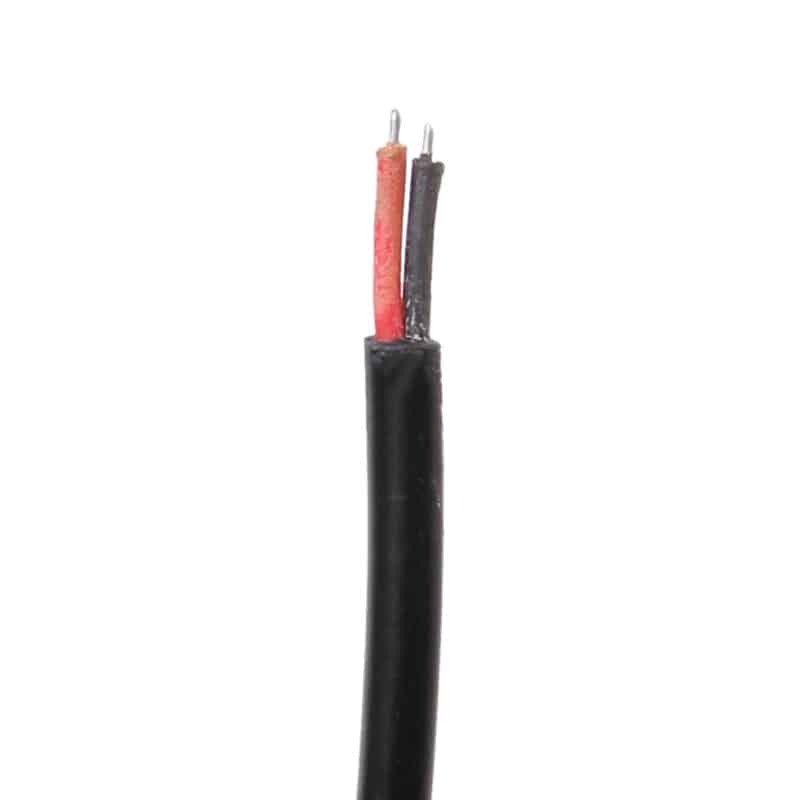 The Red wire is positive while the Black wire is negative. 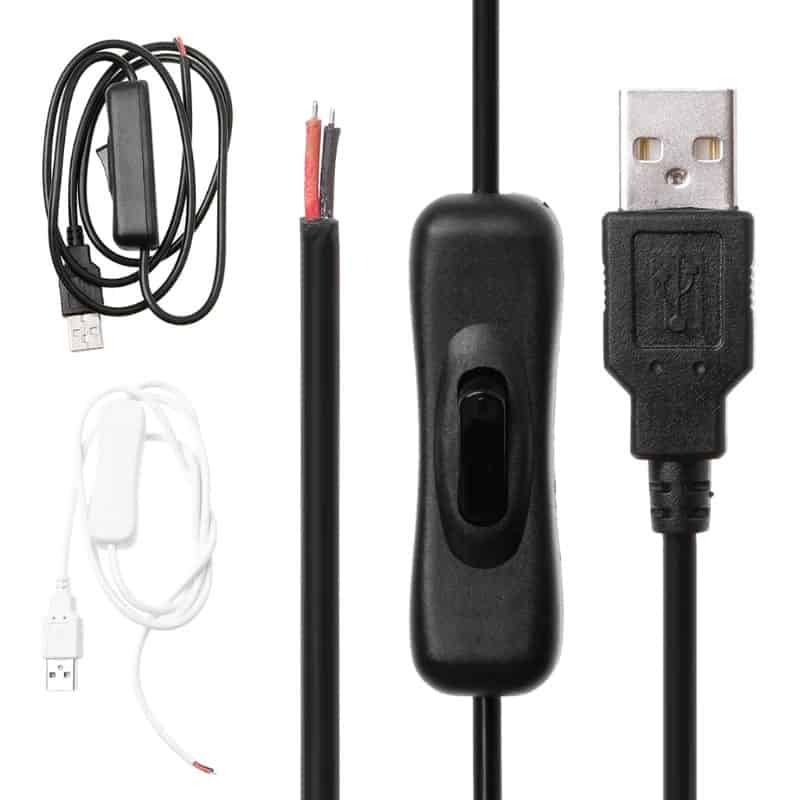 The cable features an inline on/off switch making it a great option when you need to switch power to your project and is available with either a black or white cable. 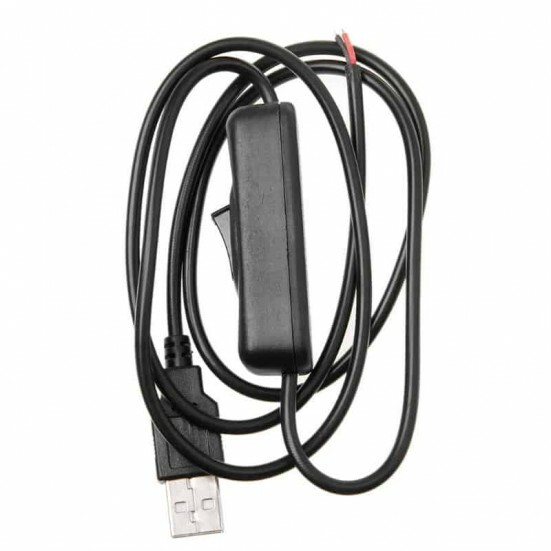 Ideal for supplying power to Arduino or Raspberry-Pi controllers, 5v LED lights or strip lighting.